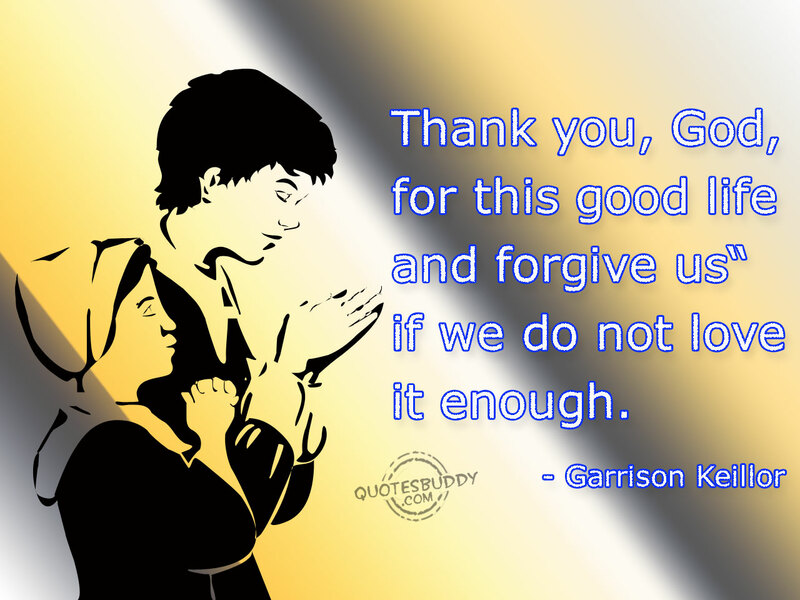 Thank you God for helping us make it through another weak.some of us have lots of things left undone that we keep putting off that we don’t really want to do.Lord please help us break through these tasks because as soon as we can will get to enjoy a time of relaxation.help us step back from whatever is holding us back whether it be pride,fear of perfection,or a mountain full of memories not letting us move on.oh God help us release there strong hold and move our lives forward.amen….Many times in my life i have come through the storms and rain and time after time in my life I have overcome heartaches and pain but i always kept faith on God.cause I knew somehow He’d make a way,kept trusting,kept believing and always pray.Thank You God…..I may like to thank all of those people who are around me,who are always supporting me and building my courage.and helping me every times.thanks for all of you.All the people who loves me who cares me thanks all of you…. Sometimes,life gets so busy that we could not find time to say “thank you” to someone who has been so nice and wonderful. Thank you lord there’s roof up above me,I’ve a good place to sleep.there’s food on my table,and shoes on my feet.you gave me your love,Lord,and a fine family,I thank you Lord,for all your blessings on me. No Thanks No Sorry Between Friends Right? Whatever be the saying,i sure would like to thank you for all your good wishes in making me what i am. I’m so grateful to have a friend who is as loving,carry and sweet natured as you..how precious you are. I love you guys so much.thanks for always being there for me. 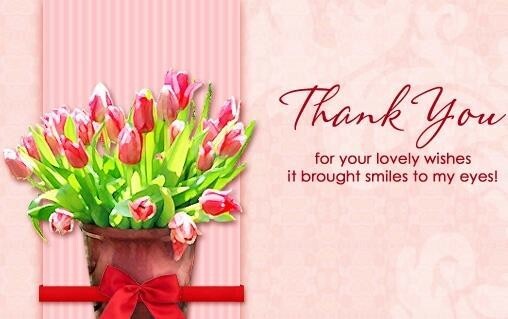 It only takes a moment to say thank you-but your thoughtfulness will be remembered a long time.thank you. Thanks for being my true friend! it’s blessing to have you in my life. Thank you for being such s good friend. Thank you. 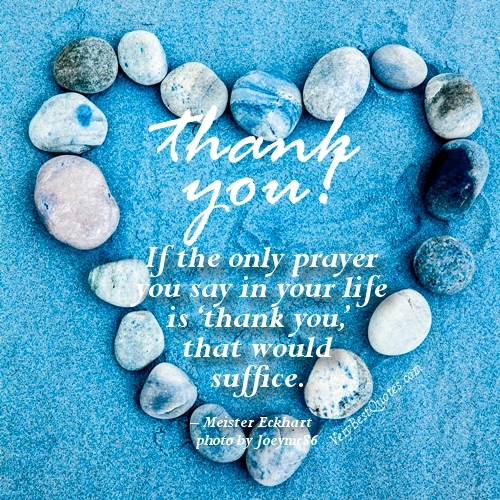 if the only prayer you say in your life is ‘thank you’ that would suffice. Thank you for your lovely wishes it brought smiles to my eyes! It is not happy people who are thankful.it is thankful people who are happy. 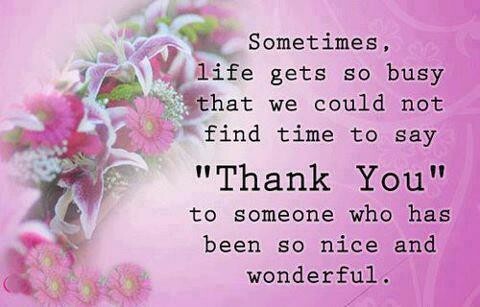 Saying thank you is more than good manners.it is good spirituality. My heart is filled with deep respect and gratitude to you. Be thankful for the bad things in life.for they opened your eyes to the good things you weren’t paying attention to before. 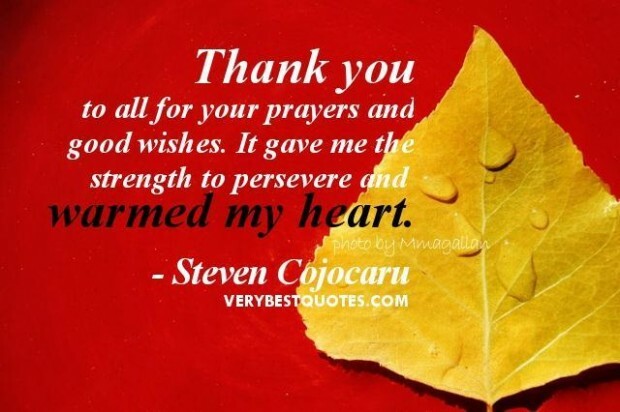 Thank you to all for your prayers and good wishes.it gave me the strength to persevere and warmed my heart. Mama,thank you!for sharing me life.for giving me love.for being forgiving.for being the best.and for showing me God,being the greatest.i love you mama,thank you. Let us be grateful to people who makes us happy;they are the charming gardeners who make our souls blossom. 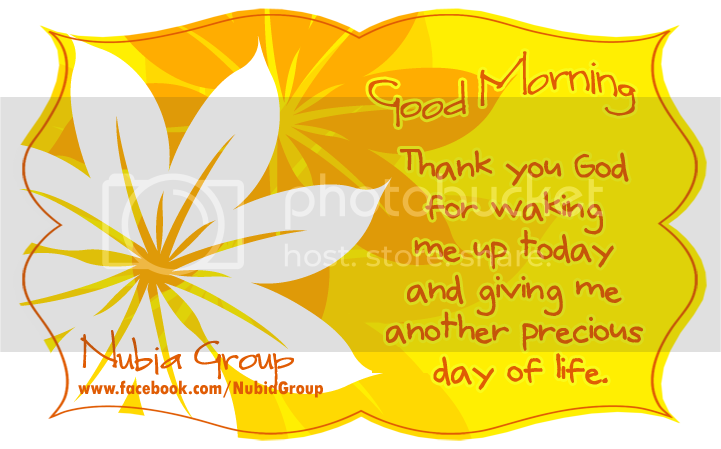 Good morning,thank you God for waking me up today and giving me another precious day of life. 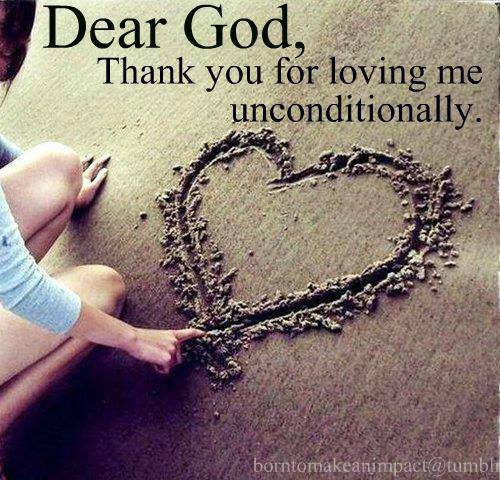 Thank you,God,for this good life and forgive us”if we do not love it enough. Every time we remember to say thank you,we experience nothing less than heaven on earth. Gratitude is when memory is shored in the heart and not in the mind. There’s no one quite like a special teacher,and no teacher quite as special as you.thank you!